Today, the TRON Foundation has completed its migration to the Mainnet and freed its token from ERC-20. 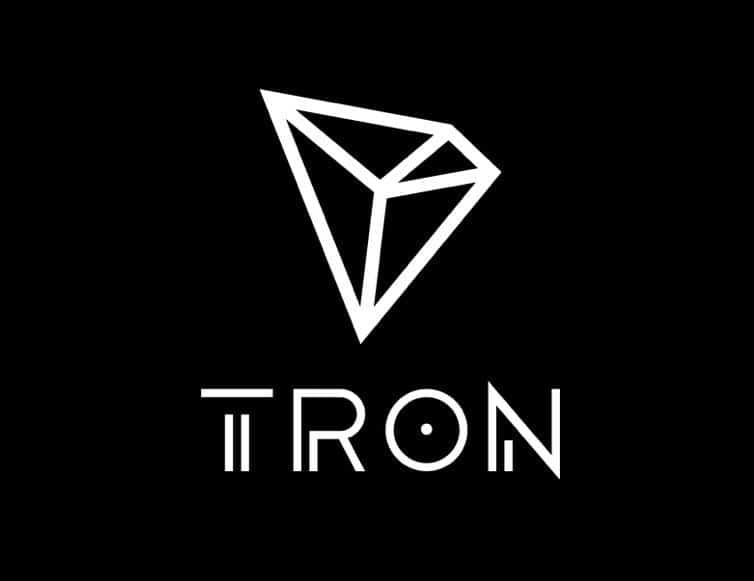 To mark the occasion, TRON’s “Independence Day” began last evening with a 12-hour livestream event including a live interview with CEO & Founder Justin Sun. The Super Representative Elections to elect the blockchain’s 27 independent oversight staff begins today, in which all members of the TRON community will cast their votes. These SRE’s product blocks and provide transaction oversight in a transparent framework that will guide the blockchain’s framework, architecture and future structure. Now as an independent blockchain platform, TRON is prepared to diversify its technology for a wide variety of industries, dApps, developers and applications. For full details, please see below for today’s formal announcement. BEIJING and SAN FRANCISCO, CALIF. -- JUNE 25 -- Today marks true independence for the TRON Foundation as the platform completes its Mainnet migration and launches its Genesis Block to establish its independent public blockchain. Leveraging next-generation technology to accelerate the speed of Smart Contracts with a proprietary protocol, TRON empowers DApp developers to create a new world of blockchain-powered services within a fully transparent, democratized and entrepreneurial ecosystem. Today, TRON will begin its Super Representative Election process through an enhanced Proof-of-Stake framework that currently has 27 candidate positions. Having distributed authority to the Tron Independent Group - its initial ‘Genesis Representatives’ - to produce the first block and kick off the network, the TRON Foundation will take a back seat as votes from the TRON token holder community usher in the first group of elected leaders of the public blockchain’s block production and network maintenance structure. Through this process, TRON aspires to establish a meritocracy framework that eliminates the energy and expense of Proof-of-Work concepts that have governed other blockchain protocols for faster global expansion and reach to a vast market of new users. Super Representatives will be responsible for not only maintaining the network and producing blocks, but will also impact the growth of industries and applications that can be developed on the platform. In this way, TRON’s technology -- tested to be nearly 400 times faster than Ethereum -- may be applied to nearly any decentralized concept through the will of its community voice. TRON’s token migration away from ERC-20 has been completed, but for TRX holders that have missed the deadline to convert via approved exchanges, Binance is offering a special program that can facilitate token conversion. TRON employs an optimized "Proof of Stake" (“TPoS”) consensus system. The system uses a witness mechanism to achieve decentralization, where delegate nodes are selected by the blockchain network community through voting. The network is also Java-based and developer friendly for a faster home for their projects. Internal tests so far show the network is 400 times faster than Ethereum and, unlike their competitors, TRON uses an improved leasing model that supports free transfers.